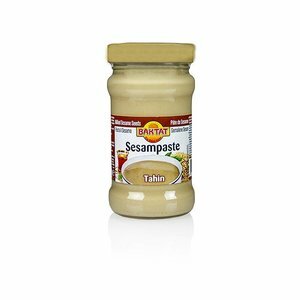 Tahini is sesame paste (sesame cream) made from fresh roasted and crushed sesame seeds. It is also added to the hummus. 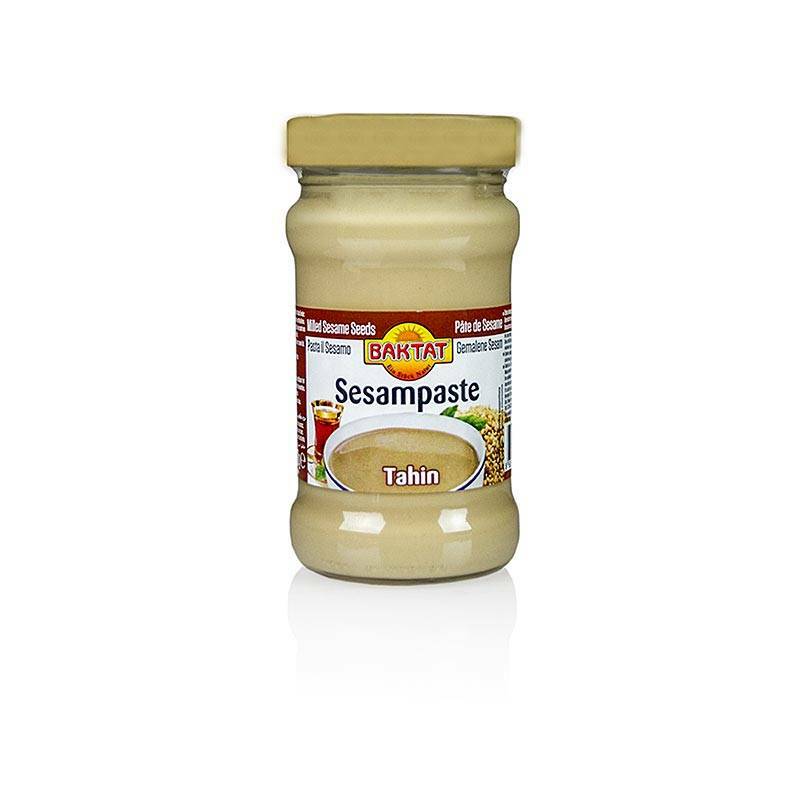 Tahini is also frequently used as a substitute for butter.